3D Printing Logo Sports Wristband Material: cotton, rubber, nylon, polyester, etc. Color: multi-colors as customer's requirements. Zipper Sports Wristband Material: cotton, rubber, nylon, polyester, etc. Color: multi-colors as customer's requirements. Wristband Coach Material: cotton, rubber, nylon, polyester, etc. 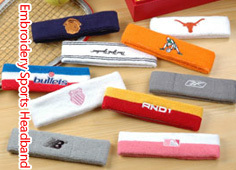 Embroidery Sports Wristband Material: cotton, rubber, nylon, polyester, etc. Color: multi-colors as customer's requirements. Striped Sports Wristband Material: cotton, rubber, nylon, polyester, etc. Color: multi-colors as customer's requirements. 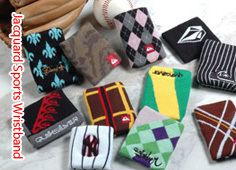 Jacquard Sports Wristband Material: cotton, rubber, nylon, polyester, etc. 3D Printing Logo Sports Headband Material: cotton, rubber, nylon, polyester, etc. 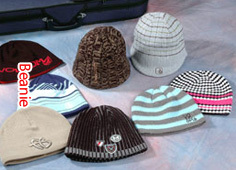 Color: multi-colors as customers' requirements. 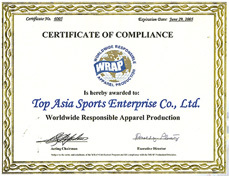 Embroidery Sports Headband Material: cotton, rubber, nylon, polyester, etc.